Capturing the elusive, inventing transcendence. 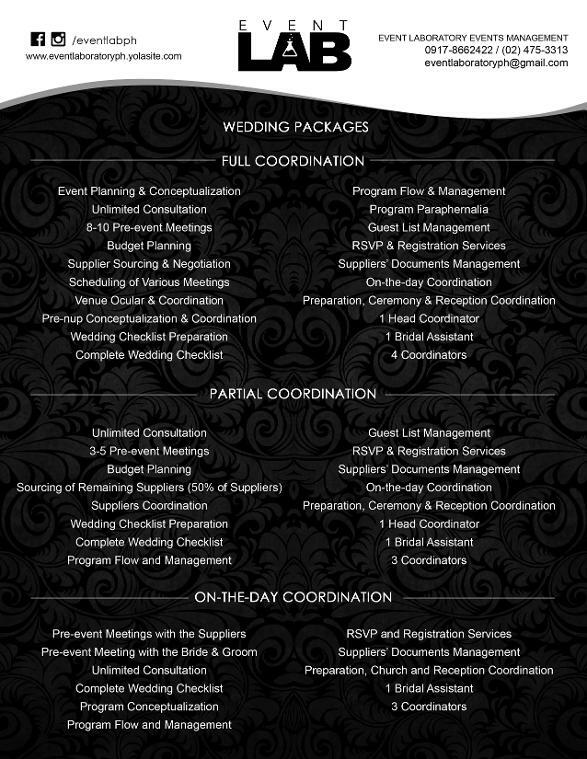 Planning for your upcoming event? We're here to help you! Contact us now!